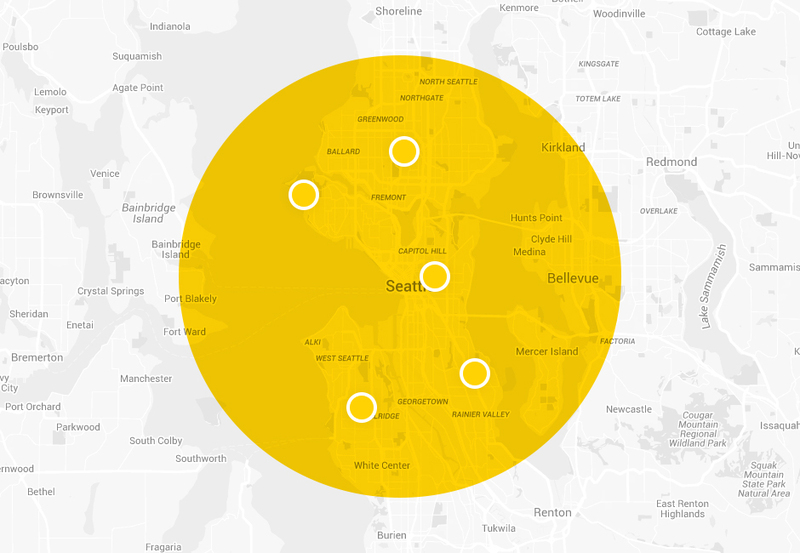 Homepage | HiveBoxx | Moving boxes, serving sunny Seattle. 7 days a week, 8am - 6pm. Presently, we see a great opportunity for others to launch their own small business and become part of the HiveBoxx Team within this industry because it’s not yet saturated with too much competition. With over 16% of the U.S. population packing and moving each year, HiveBoxx sees unlimited potential in the consumer, small business and commercial markets. Consumers love this new service because it’s superior to cardboard in all three areas: affordability, convenience and environmental impact!